Easy road ride of circa 1.5-2 hours, including an optional refreshment stop. Out via Tipton Bridge at circa 9.50am. 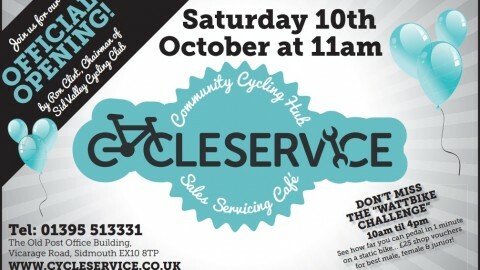 All Welcome, including e-bikes.